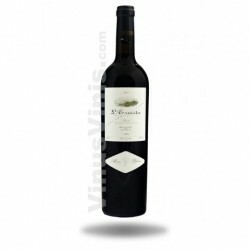 Spanish Wine Terra Alta Lafou El Sender has a deep red colour with ruby luminosity. 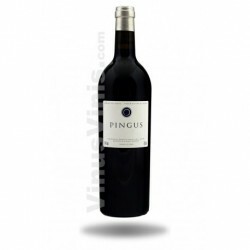 It awakens with a wide range of aromas, with equal sensations of volume, maturity and freshness. 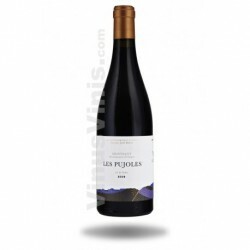 It is in this freshness that notes of black berry and light balsamic emerge, on a bed of Kermes oak, dried flowers that form a fragrant environment of great volume and personality that resonates with Terra Alta. In the mouth it is marked by the convincing lightness of black grenache. 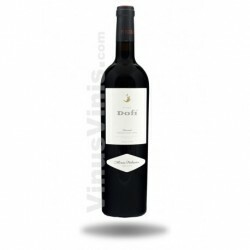 Is a wine in which the freshness-volume duality goes hand-in-hand, with a refreshing and filling sensation on the palate. These sensations cause hints of fresh fruit combined with spices and liquorice to interplay with the mouth-watering sweetness and slight tannicity that form the overall structure.